Mulgrew Miller On Piano Jazz In a 2002 session, Miller's unique harmonic and rhythmic style comes through in his composition, "Carousel." He also joins host Marian McPartland for Duke Ellington's "What Am I Here For?" Mulgrew Miller onstage in 2011 in Potenza, Italy. On this episode of Piano Jazz, Mulgrew Miller's unique harmonic and rhythmic style comes through in his composition, "Carousel." He also joins host Marian McPartland in performing Duke Ellington's "What Am I Here For?" 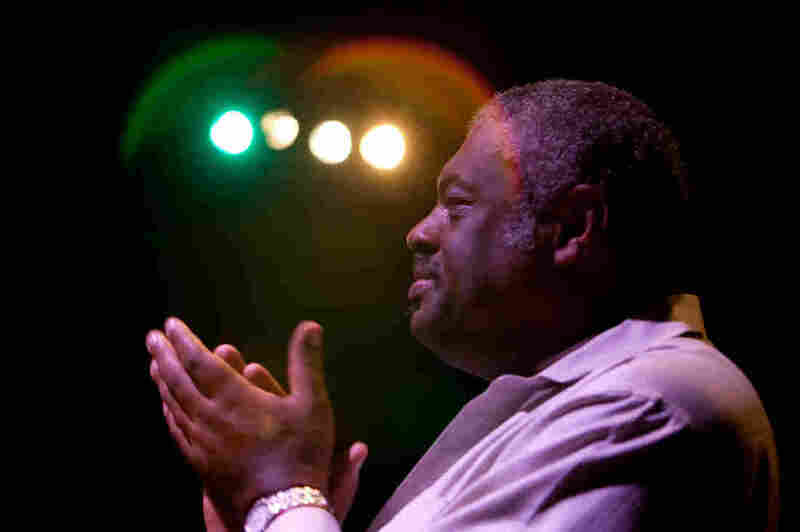 Mulgrew Miller died on May 29, 2013, following complications from a stroke. Originally recorded Sept. 9, 2002.